God sent me a friend request on Facebook! Guess who I met online a little while ago? You won’t believe it. God sent me a friend request on Facebook. I thought it was a prank, but then accepted the invite out of curiosity and what ensued next was something that blew my mind away. Following is the transcript of my conversation with God. I had no choice but to share it with you folks. Note: KD is Kartik Dayanand and God is God obviously. KD: Hey God, are you for real? Looks like a joke to me. How do i believe you are not some fake account? There are too many fakes floating around these days. God: Ok, i can prove it to you, ask me to do anything and i will make it happen. KD: Sure, let’s see if you can turn off the light in my room, haha! 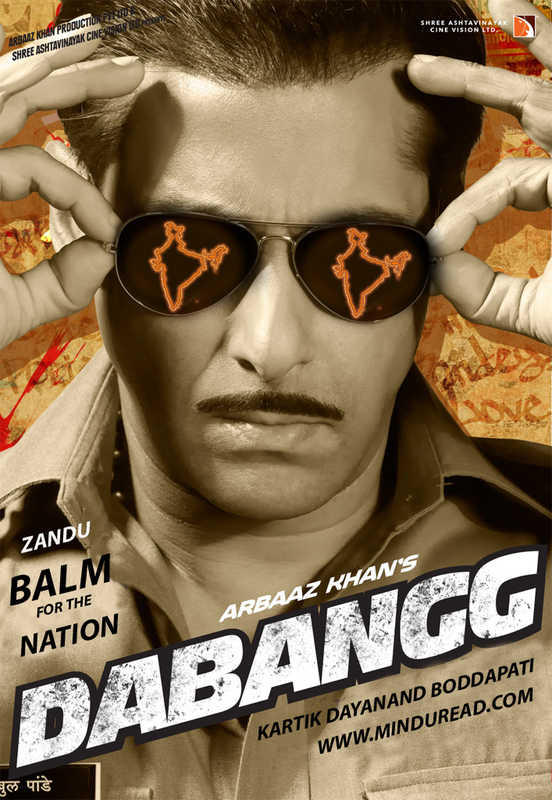 Dabangg: Zandu Balm for the Nation! Among the recent crop of movies if there is one movie that is providing bang for the buck then it certainly has to be Dabangg. Purists of cinema as well as general public, all unanimously accept the fact that the movie is a smash hit purely because of the star power of its lead protagonist Salman Khan. Many might also snigger at the fact that in terms of opening week box office collections it has overtaken a movie like 3 idiots, a movie with a message to society whereas all that Dabangg does is glorify the hero and indulge in some mindless action and dance numbers, what one generally calls the Indian Masala movie. It’s the return of the action hero, most proclaim. I only laugh at their ignorance. It might sound like blasphemy to many if I say Dabangg overtakes 3 idiots in not just box office numbers but also in terms of message to society and its relevance. It’s more than coincidence that the movie also features a song that has the following lines mein Zandu Balm hui darling tere liye. 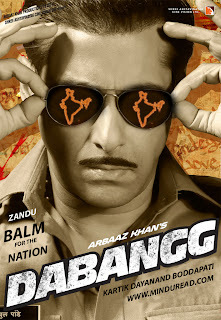 Dabangg is certainly the Zandu Balm that this nation needed so desperately. Let me explain further. 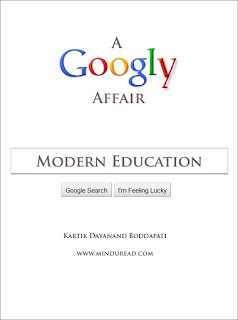 Modern Education: A Googly Affair! But in today’s times the conventional role of a teacher and his position as a god appears to have been usurped by something called as Google. That’s the reason why i had only this to say on teacher’s day. Incidentally this tweet went on to become a ‘Top Tweet’ of the day on Twitter along with the legendary Amitabh Bachchan’s tweet. Even he speaks of his parents as his best teachers. An obvious notion since they are already placed first in the hierarchy of gods. 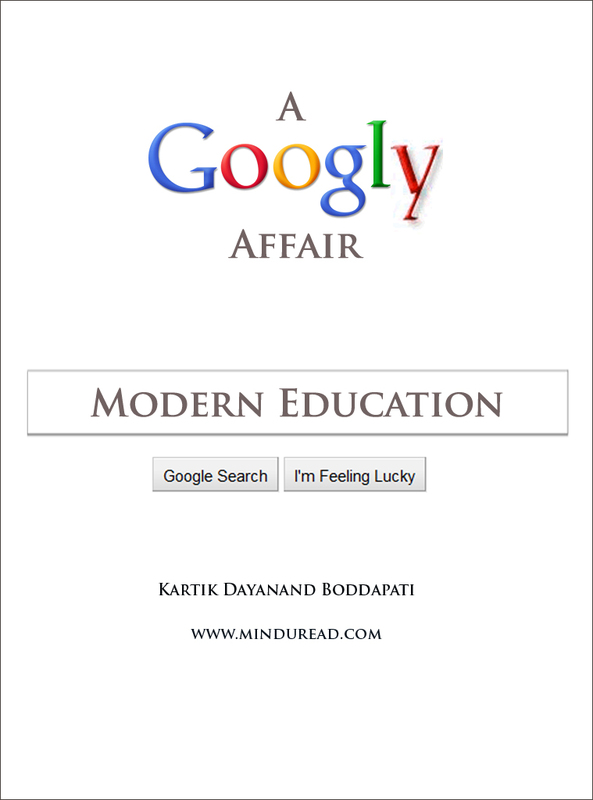 But what about the poor teacher and his role in this age of Google Instant? Isn’t he relevant anymore? To find out, let’s dig a little deeper.